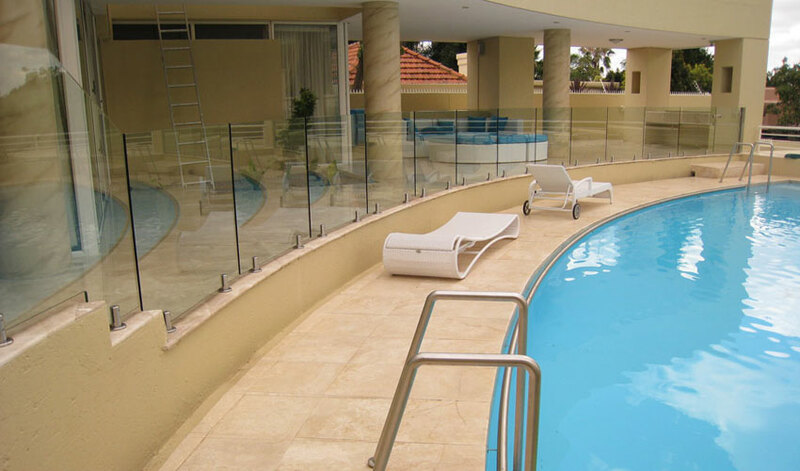 We Specialise in 12mm Toughened Frameless Glass Balustrades for your Pool, Balcony and Staircase Requirements. 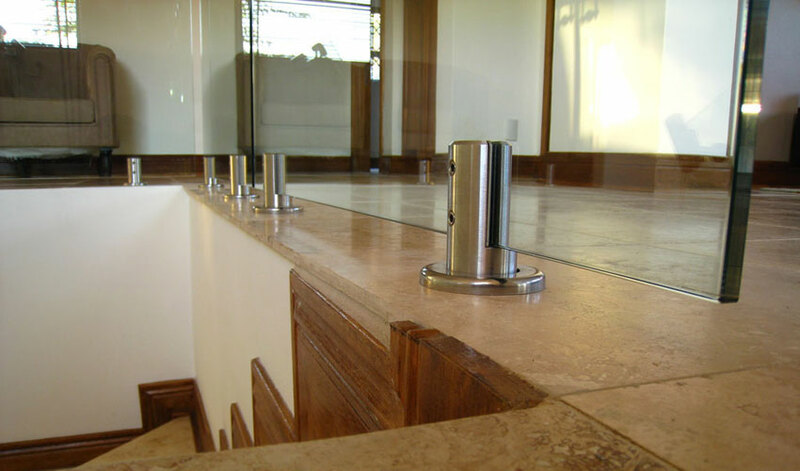 When Recessing, we need to cut 100mm deep into existing slab. Min. 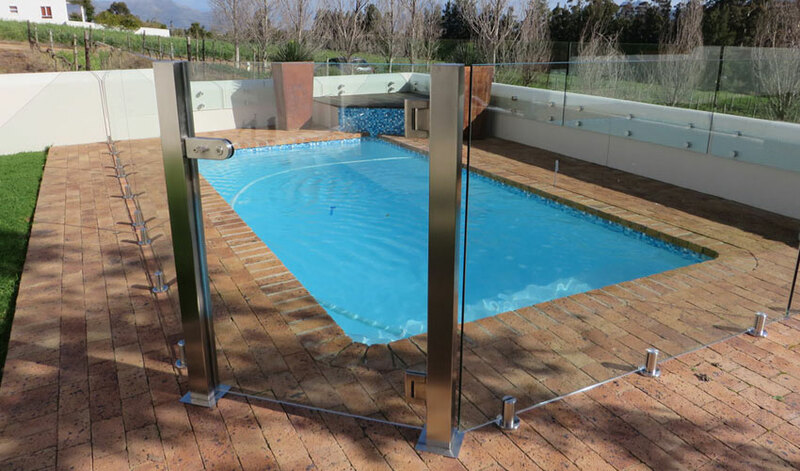 20m Top Mounted 1.2m high Pool fence with auto locking gate. 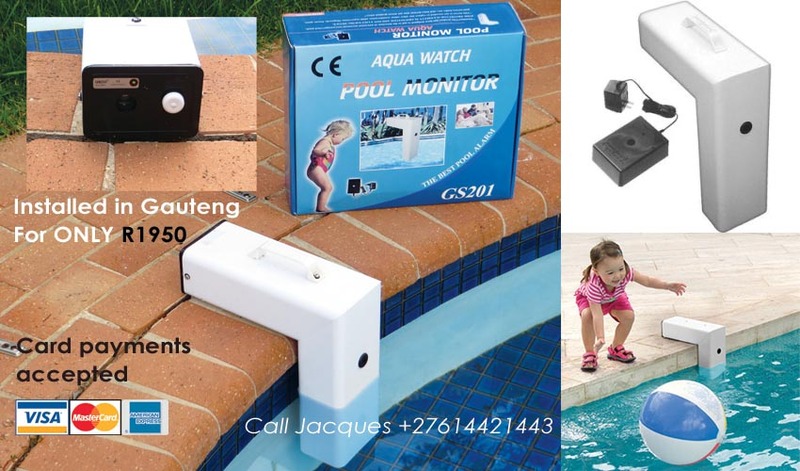 Each Gate costs an additional R3000 for the mechanism. 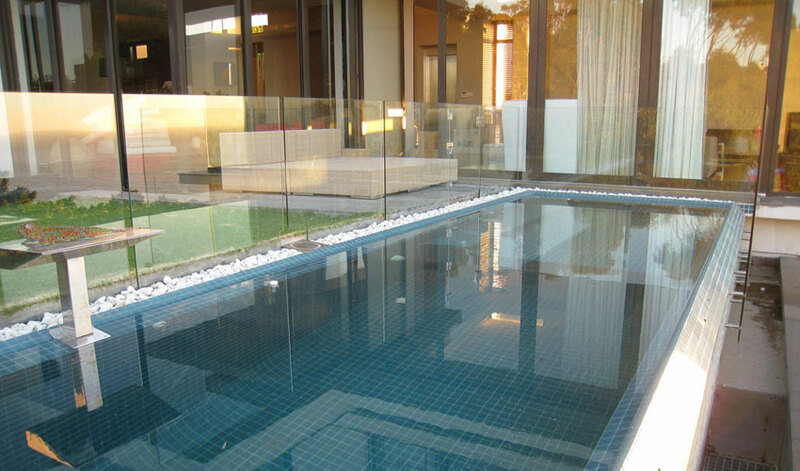 Give your pool an updated modern look with frameless glass. 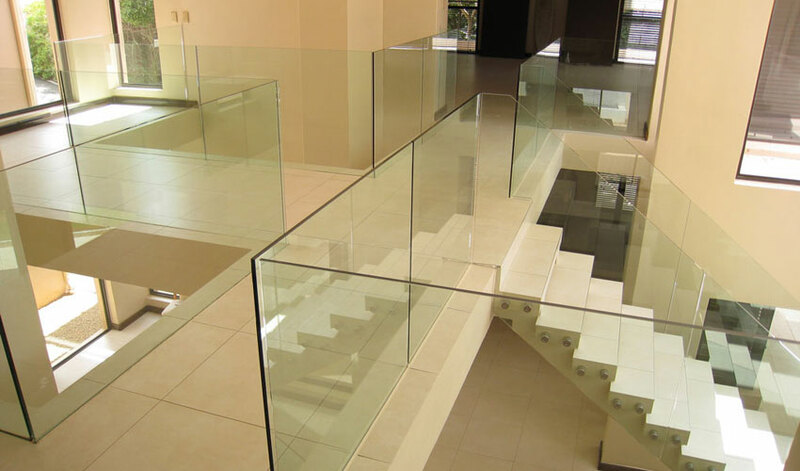 Recesed Glass - Call us before building starts. We will give you the correct advice. 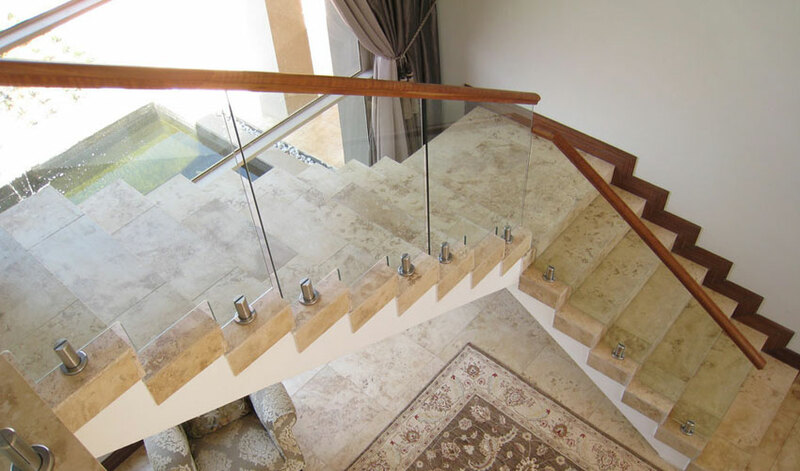 We can achieve a very high fitment standard.